Our selection of streamers offers many choices that can be essential to catching fish when fly fishing. 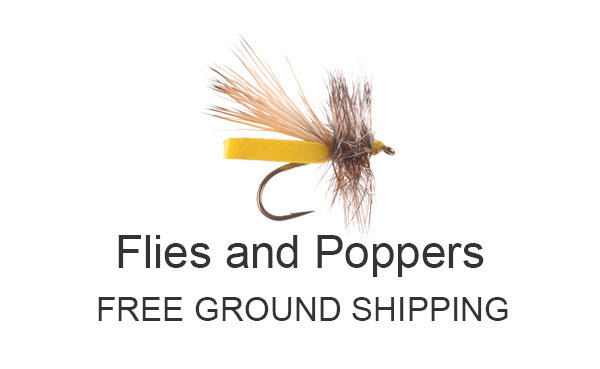 They are used by fly fishermen for trout and warmwater fish. Streamers are usually moved in the water. Streamers often represent baitfish or other living creatures in the water, that swim or move.